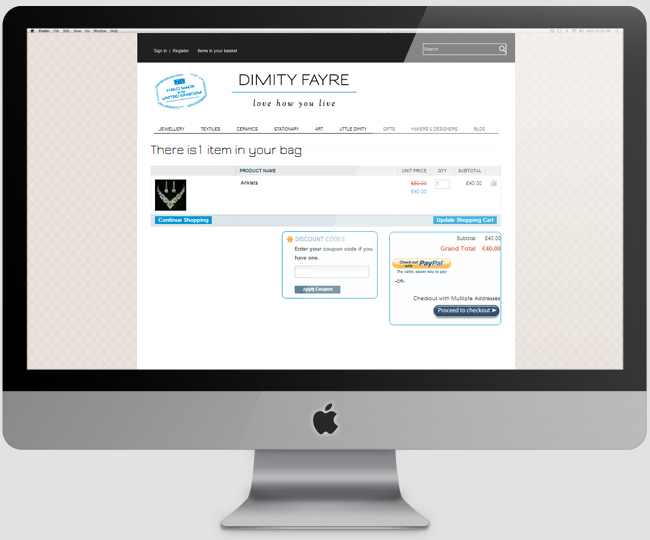 Dimity Fayre is a beautiful ecommerce website showcasing various products. It has been developed for a client, who wanted to explore and make the business more global. It has been created out of magnificent Magento work and with the help of Jquery. It’s an ecommerce website.